Poor weather means this event has been cancelled. There’s a chance for you to be involved in a project which will bring one of nature’s most beautiful butterflies back from virtual extinction in this country. 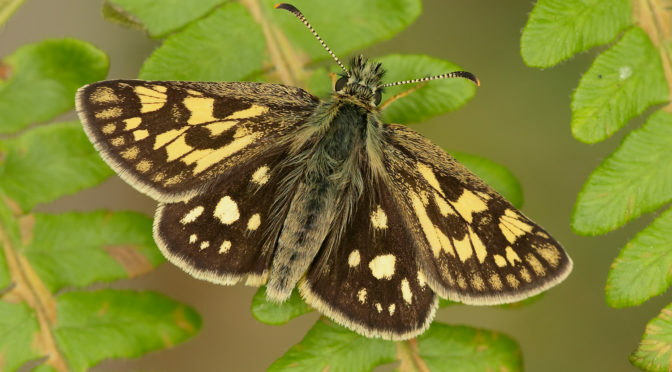 The Rockingham Forest ‘Back from the Brink’ project has seen the Chequered Skipper take to the wing in England for the first time in more than 40 years. Now there are plans to hopefully re-introduce the butterfly back into Castor Hanglands this summer, where the last specimens were seen on the wing in 1973. Langdyke is looking for volunteers to help with the preparation for this to happen. There will be a working party on Tuesday, March 12 at Castor Hanglands – designed to help the ‘Back from the Brink’ project team prepare for the reintroduction. The aim is to start to create suitable conditions for the Chequered Skipper to be re-introduced and thrive. The work party will be at the Hanglands from 10am until 3.30pm that day. Anyone wanting to volunteer is advised to make sure they are wearing the appropriate clothing for the weather, sturdy footwear and a pair of gardening gloves. A packed lunch is also advised. Langdyke’s annual meeting last year heard from Roots of Rockingham project officer Susannah O’Riordan about the work that had taken place at Rockingham. 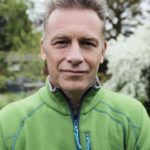 It all started in Belgium, where – after being granted the necessary licence, a team managed to find and collect just a few dozen of the butterflies, and then carefully transported them back to this country. In May of last year 42 adult Chequered Skipper butterflies were released into Rockingham Forest, and flew in England for the first time in – appropriately enough, 42 years. 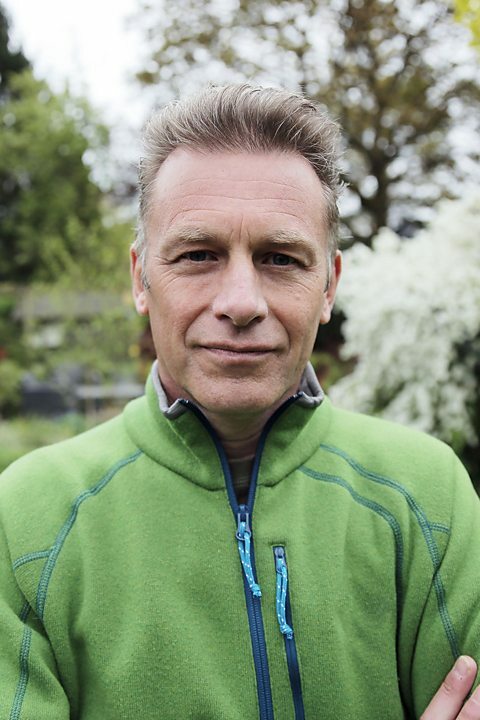 TV personality and Conservation expert Chris Packham was on hand to witness the reintroduction. After that a dedicated band of volunteers were on site every day following the release to monitor the behaviour of the butterflies, looking at how far they moved from the release points and seeing if they could observe any egg-laying behaviour. Only time will tell whether the project is a success and whether similar success can be gained at the Hanglands. Rockingham Forest is a collection of ancient woodlands that once formed William the Conqueror’s favourite hunting forest. It is situated in North East Northamptonshire between Stamford and Kettering.